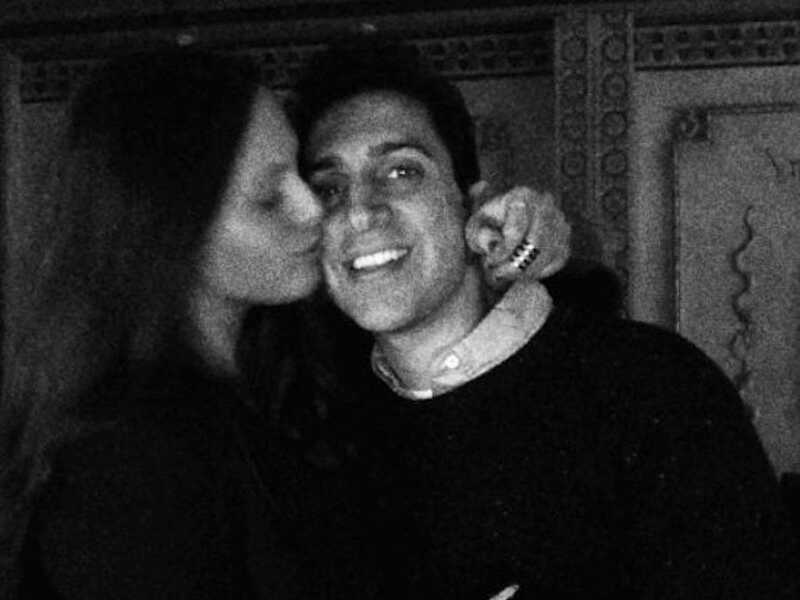 Just after Christmas, Alexa Dell got engaged to Harrison Refoua. 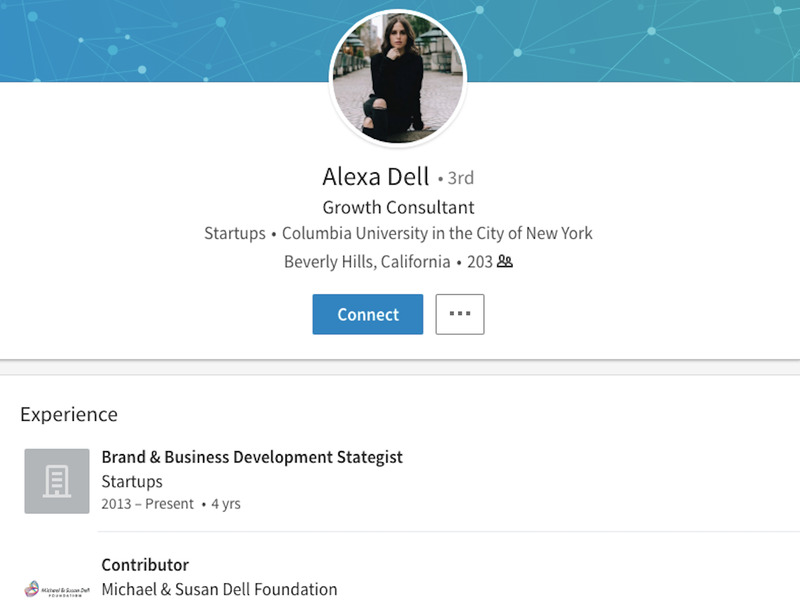 Dell, 24, is a daughter of Dell Technologies CEO Michael Dell, who, with a net worth of nearly $US24 billion, is one of the wealthiest people in the world. Her fiancé, Refoua, is a millionaire real-estate investor. He presented Dell with a 12-carat diamond that could be worth up to $US3 million. Read on to learn more about Alexa Dell’s glamorous life. Dell’s parents are Michael (pictured below) and Susan. Michael is the CEO of Dell Technologies and is worth nearly $US24 billion, according to Forbes. Dell and her siblings grew up in Austin, Texas. The family has a 33,000-square-foot home there known as The Castle. 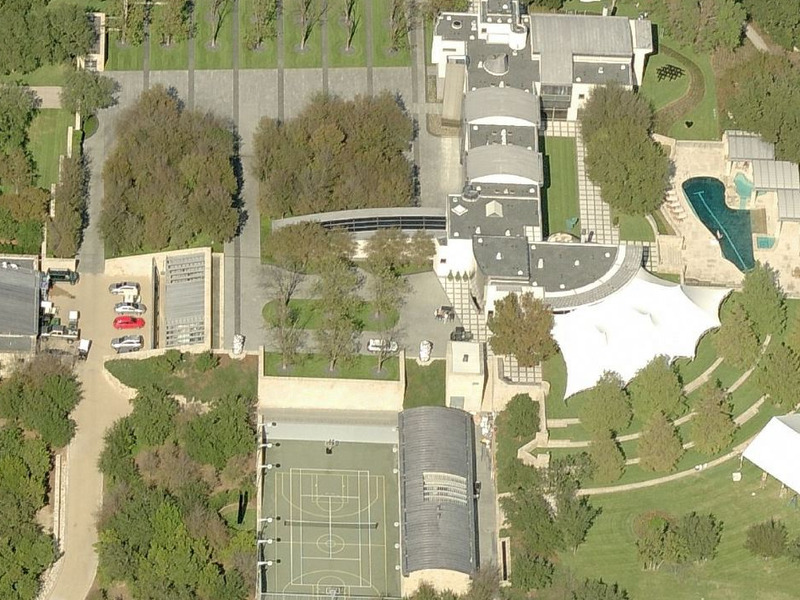 You can see an aerial view below. 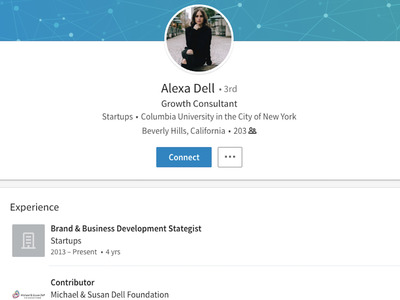 According to Dell’s LinkedIn profile, she attended Columbia University. Today she’s a brand and business development strategist. Dell’s Instagram feed features her dressed in Gucci, Dior, and other fashionable brands. Dell is newly engaged to Arshia Harrison Refoua, 40. He’s a millionaire real-estate investor; he and Dell were set up on a blind date by mutual friends, according to The Daily Mail. After dating for a year, the couple got engaged at The Four Seasons in Kona, Hawaii, which Dell’s father owns. The engagement ring is a 12-carat emerald-cut diamond surrounded by a pavé halo of smaller diamonds, and it could be worth up to $US3 million.